Elena Mejia Lutz is a reporting fellow for The Texas Tribune, covering state politics and elections. She is also a senior at The University of Texas at Austin, double majoring in journalism and international relations & global studies. 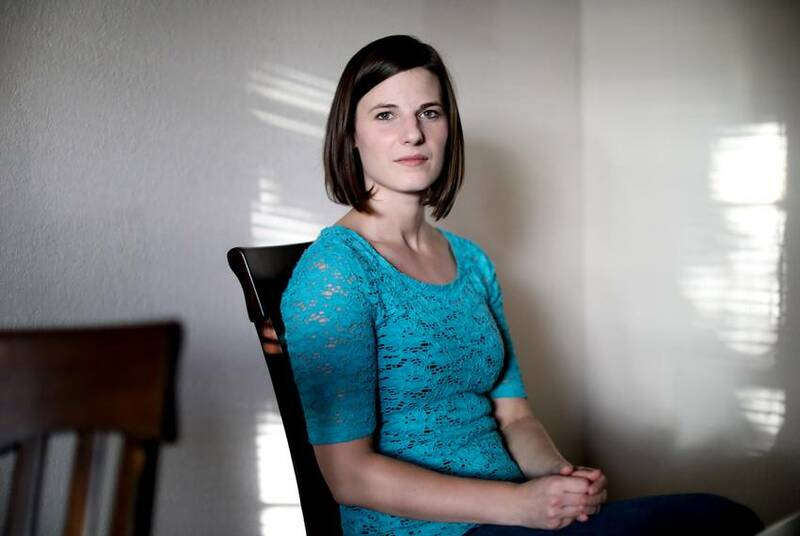 Prior to the Tribune, she worked at the Houston Chronicle as a reporting intern focusing on the Texas Legislature, and also at The Daily Texan as a senior reporter. 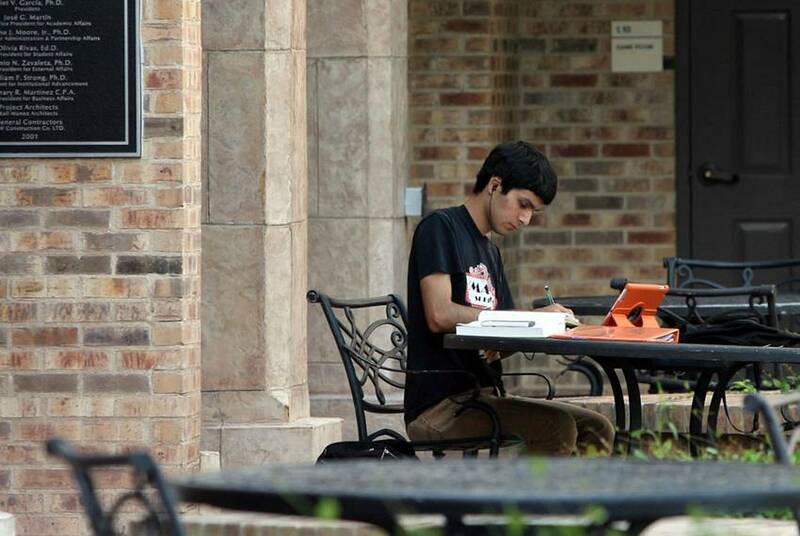 Students at the University of Texas Rio Grande Valley are worried after their school was placed on probation this week. The school's president says he is confident he'll get the problems fixed. 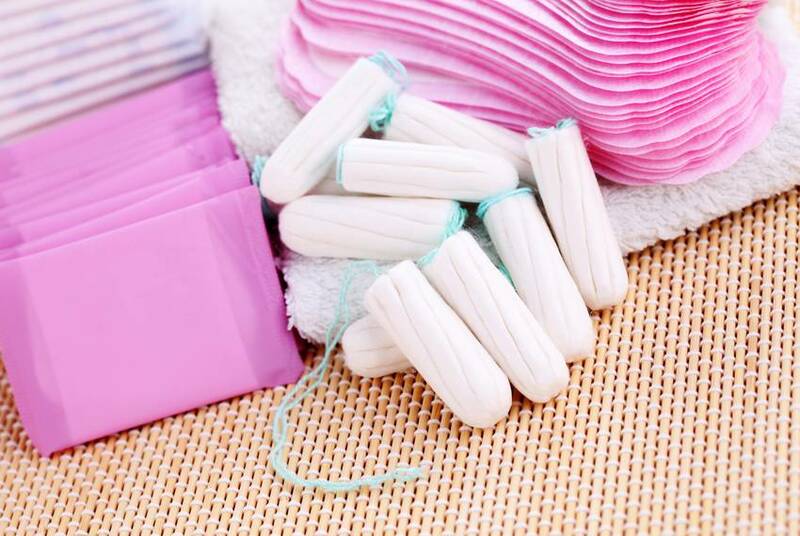 Six legislators have filed bills to eliminate sales tax on all female health supplies that are sold for menstrual cycle hygiene. In two weeks, Texas will officially enact cuts of Medicaid reimbursement rates for disabled children's therapy services. 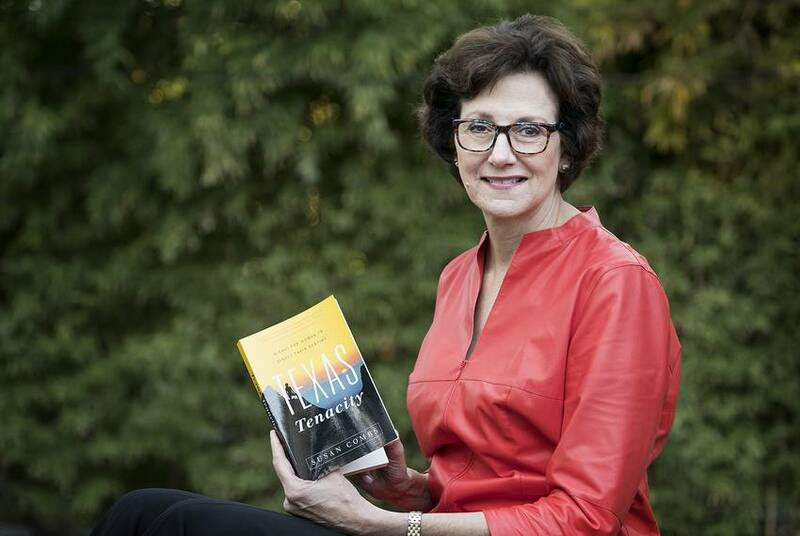 After decades in Texas politics, Susan Combs is focused on building safe spaces for women to exchange ideas and experiences. 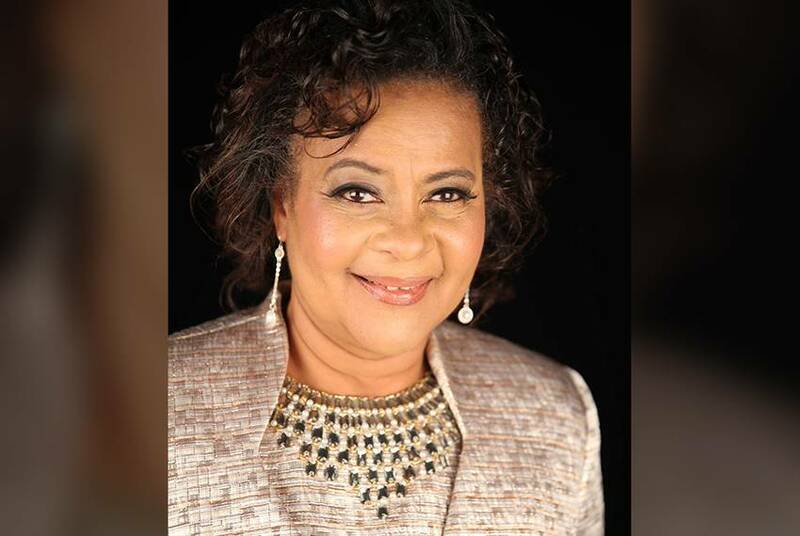 With a new memoir and a new nonprofit, she hopes to encourage more women to take on leadership roles. Whom President-elect Donald Trump appoints to a vacant U.S. Supreme Court seat and how his Justice Department will differ from President Obama's could determine whether Texas' 2011 Voter ID law survives. Although Texas offers free tuition waivers and other benefits to ease foster youths' transition to higher education, the number of students using the resources has declined. 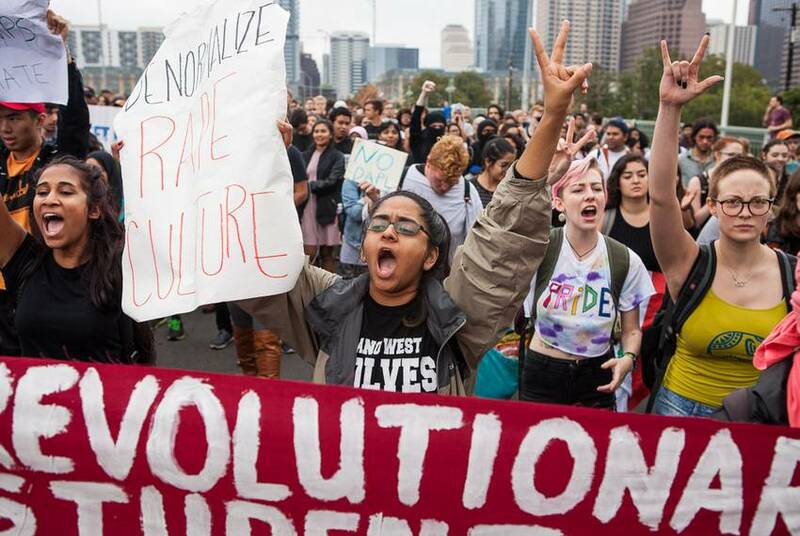 Students were joined by like-minded bystanders as the Austin Police Department stopped traffic ahead of the protesters' path. 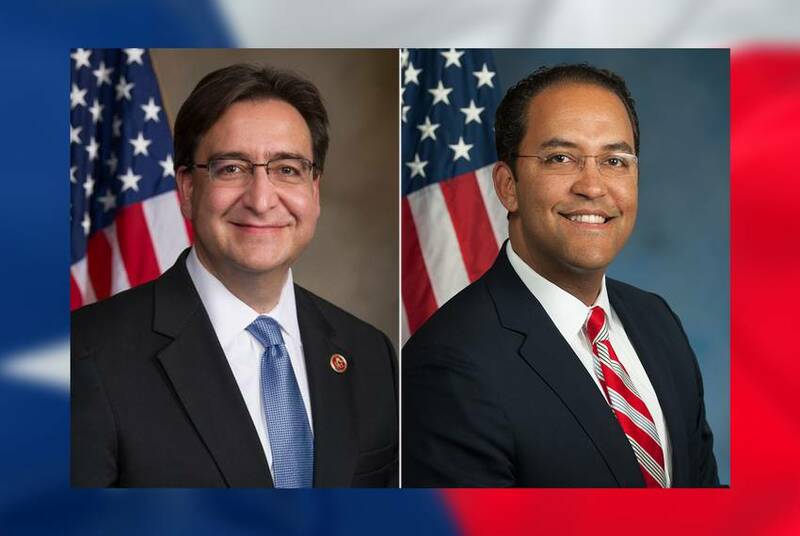 U.S. Rep. Will Hurd claimed victory in his re-election bid Tuesday night, becoming the first incumbent to hold onto the Texas 23rd District in eight years. 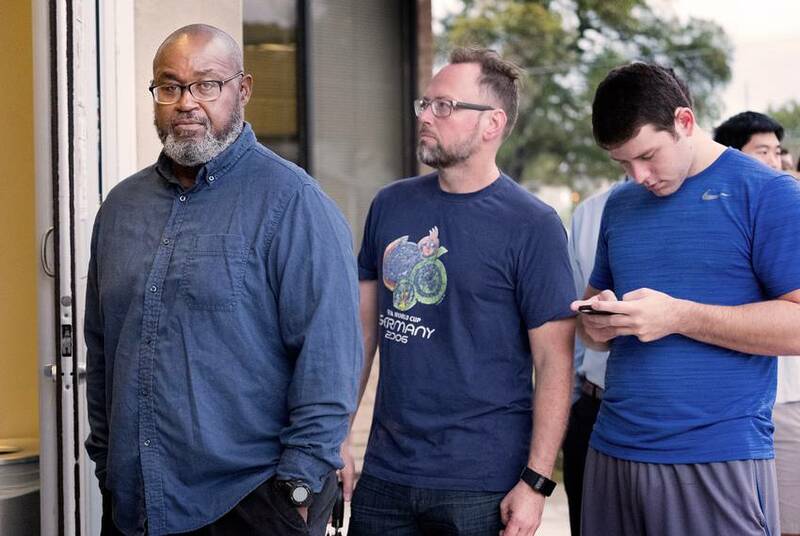 The Texas Tribune is talking to voters across Texas on Election Day about their favorite candidates and the issues that are most important to them. 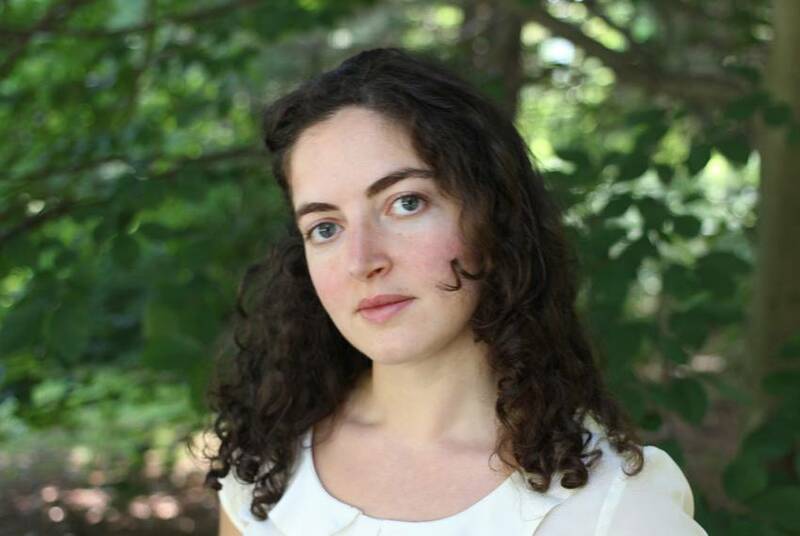 In this week's Q&A, we interview Laura Tillman, author of The Long Shadow of Small Ghosts: Murder and Memory in an American City. 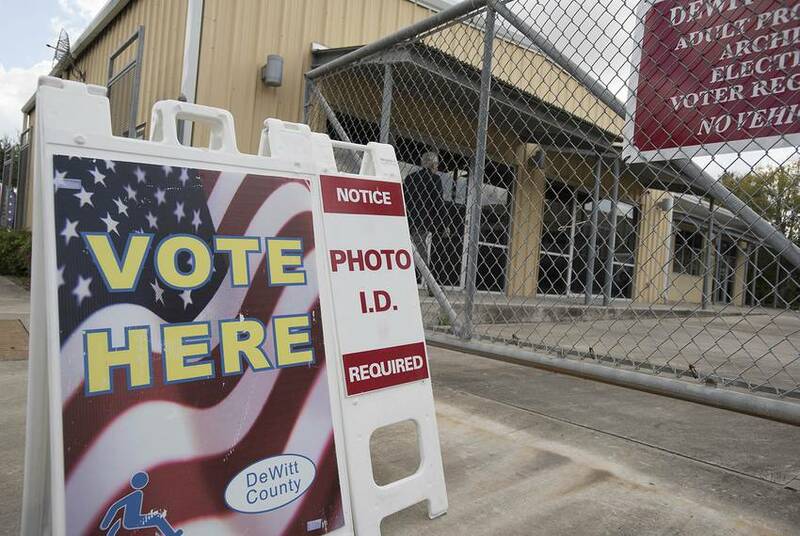 A report shows Texas leads the nation in the number of polling places that have been closed since a U.S. Supreme Court ruling striking down part of the Voting Rights Act. 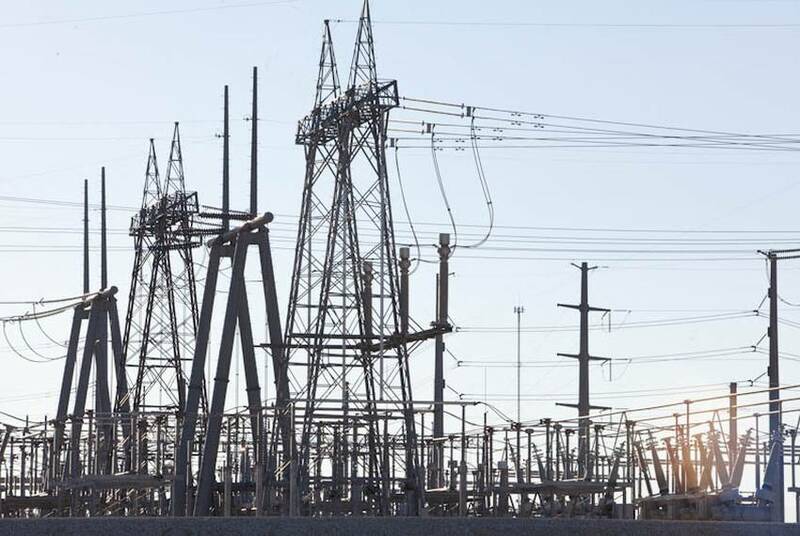 A report shows a nearly 31 percent decline in the number of electricity service-related complaints from last year in Texas. The Legislature's only independent won a special election in August, and is hoping to retain the House District 120 seat in November.